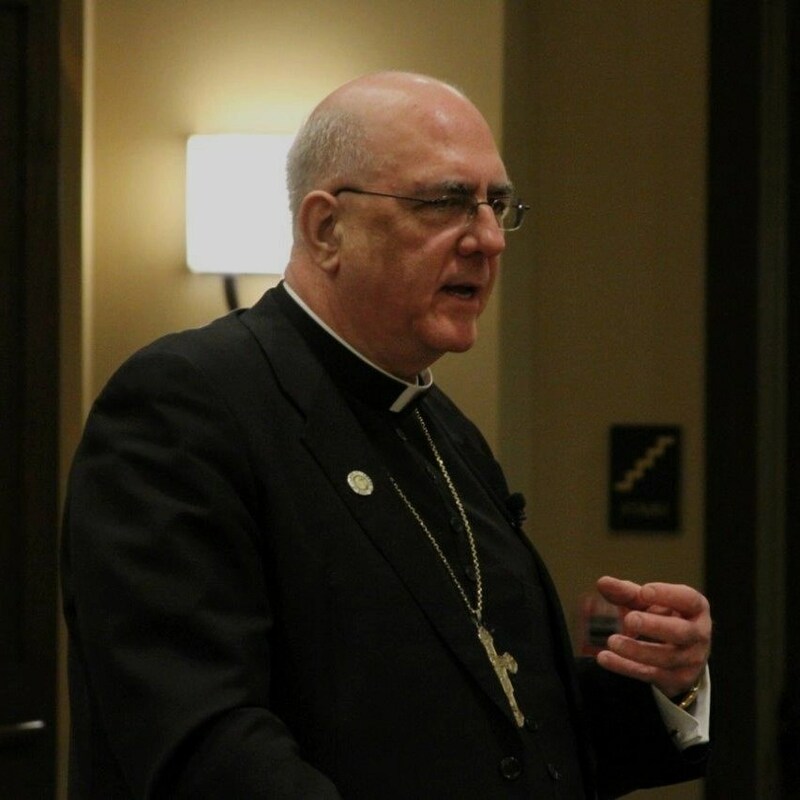 Every year, Archbishop Joseph Naumann of the diocese of Kansas City, Kan., comes to Benedictine College to address the graduating Theology and Philosophy majors in an informal, fireside chat. This year, Archbishop Naumann took the annual opportunity to talk about a pressing issue now facing the public as well as new grads: religious liberty. From his talk and the Q&A with students that followed, here are the top eight quotes from the evening.